American hornbeam, also known as blue-beech, ironwood, or musclewood, is a small, native tree that seldom exceeds 30 feet in height. Its fruit is a small, egg-shaped nut. 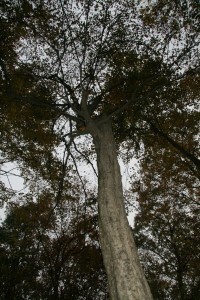 Its main distinguishing characteristic is its smooth, blue-gray bark (similar to a beech) that often appears twisted or contoured like muscles. 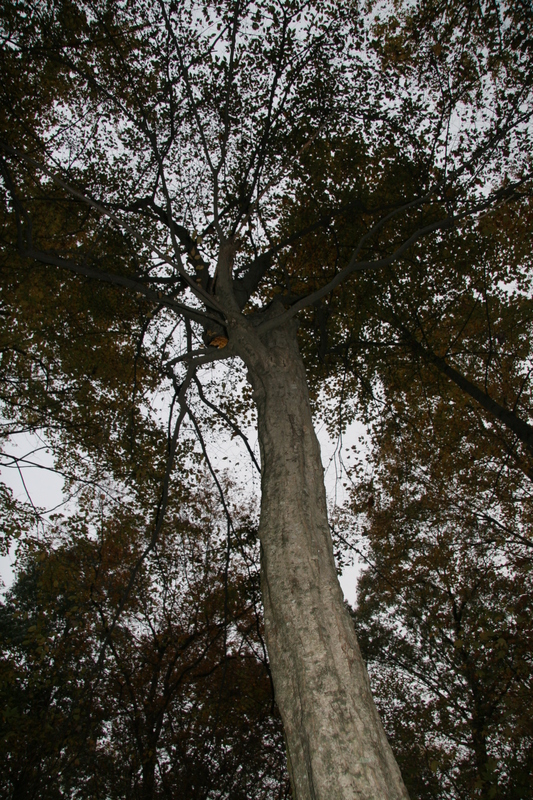 Though not seen often in landscape settings, this flood-tolerant tree is common in Delaware’s forests. Hornbeam has flowers that appear along with the leaves around April. It produces a small egg-shaped nut eaten by forest rodents and birds. Hornbeams can be attractive ornamentals with beautiful fall color.